An independent candidate for Brick Township mayor has proposed modifying the municipal electoral system so that the town is split into four wards, each of which would directly elect a council member from their part of town. The move has not gained favor with either the Republican or Democratic candidates. Robbert Canfield, the independent candidate, said his proposal would help residents express concerns since they would have a designated representative on the council. As it currently stands, seven members are elected to the council at-large, regardless of where they live in town. Under Canfield’s proposal, three at-large council members would remain and the other four seats would be split into wards. 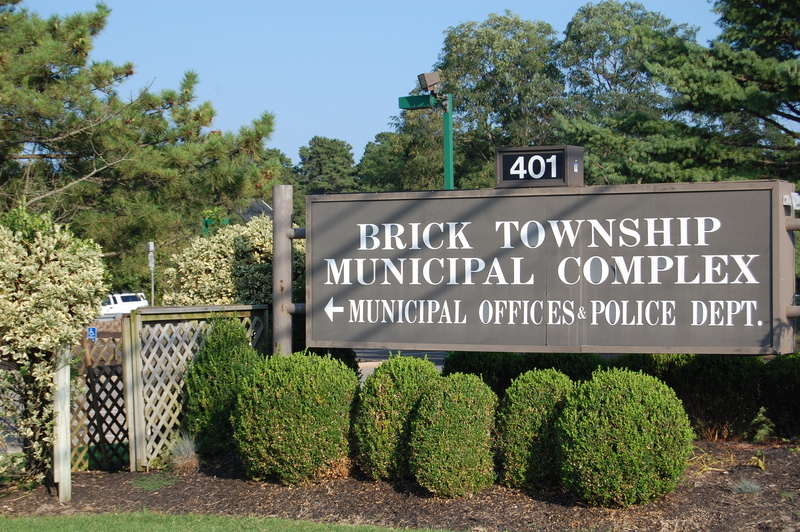 Toms River currently uses a partial ward system for its municipal council. Mayor John Ducey said implementing a ward system could prove an “interesting, but expensive endeavor, and under the current system varying parts of town are already represented. “Nobody has really been clamoring for something like this,” he said. “On the current council, every seat is opened up to every resident. There are members of council who live in Herbertsville, off Princeton Avenue, near Drum Point Road and one barrier island resident currently serving, just to name a few. Ducey said the idea is an “interesting” one, but comes with its pitfalls. Ruthanne Scaturro, Ducey’s GOP mayoral challenger, said the idea would merit “serious consideration,” but also said she has heard negative feedback on the ward system from Toms River residents. Canfield said the idea is worth implementing.